I can’t say enough about the Disney Cruise. It’s a fabulous family vacation with tons of activities and entertainment for every age. We’ve had better food and better adult-type entertainment, but you can’t beat Disney when it comes to kids. 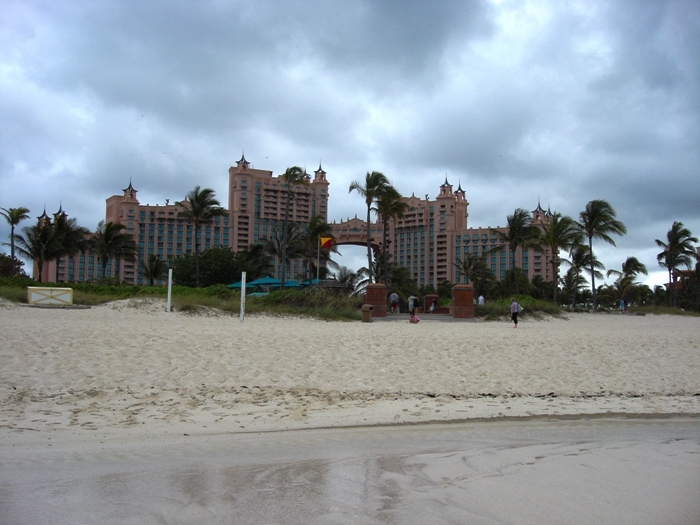 We stopped in Nassau and spent the day at Atlantis Paradise Island. I reserved a room for the day and we swam in their pools and went down the waterslides. My son was so excited to go in the ocean but he hated the taste of saltwater and didn’t stay long. 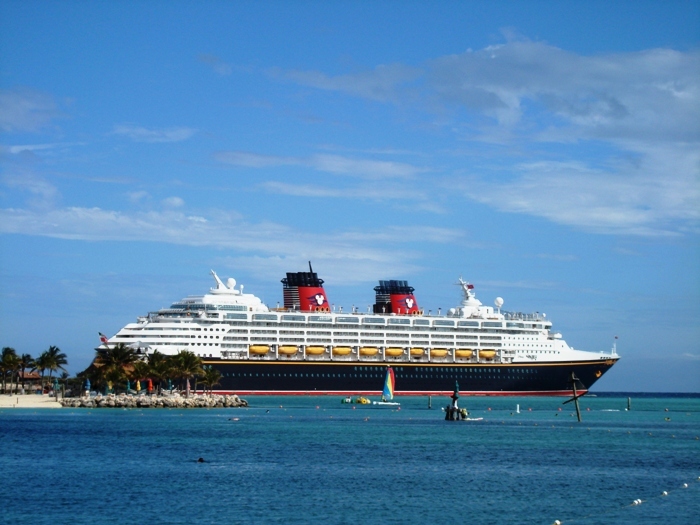 The next stop was Castaway Cay, Disney’s private island. 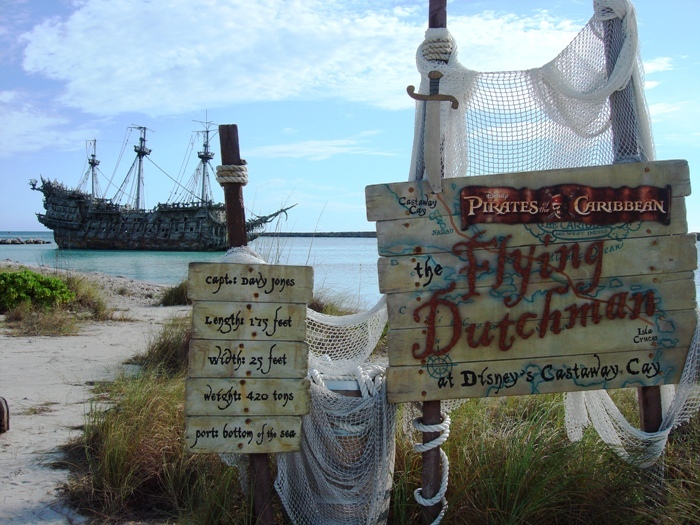 The Flying Dutchman, the ship from Pirates of the Caribbean, is anchored off the beach. It was a great beach day with good food at the beach buffet and warm water. There was a huge party on the top deck after dinner with fireworks. Our day at sea was extremely relaxing. It rained most of the day, so we read books, watched movies, and explored the ship.